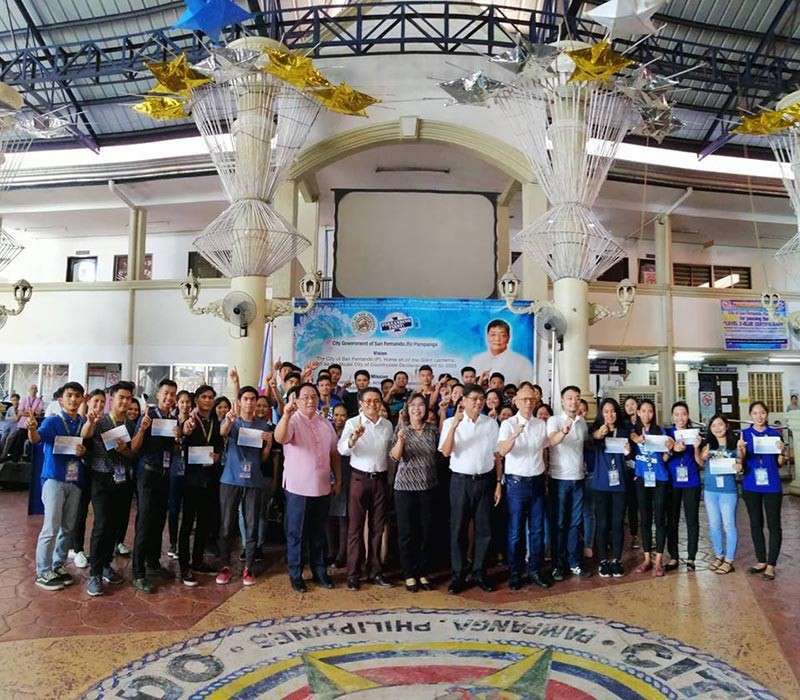 SOME 62 college students from various schools in the City of San Fernando received their pay and certificates after finishing the Special Program for the Employment of Students (SPES). 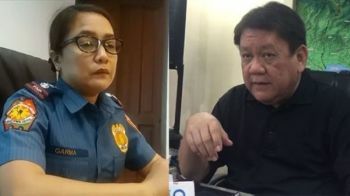 According to Public Employment Service Office (Peso) head Donny Sayre, the beneficiaries were assigned in different departments of city hall and worked for almost a month. The beneficiaries received a salary of P9,073 each, equivalent to 453.68 per day. SPES is an undertaking the Department of Labor and Employment (DOLE) in partnership with local government units, which extends assistance to students by providing them income through employment. During the awarding, Mayor Edwin Santiago expressed his gratitude to DOLE and said that the importance of hard work and perseverance of the students and the city government will always extend its support in providing assistance to them, for he believes that they are the ones who will continue the good governance in the city in the future. Santiago's administration focuses on the education of the Fernandino students, who are ensured that they will have quality education by providing them good facilities and financial assistance through scholarship programs. The mayor also supports the Fernandino students in their educational expenses, especially those who are poor but deserving students.